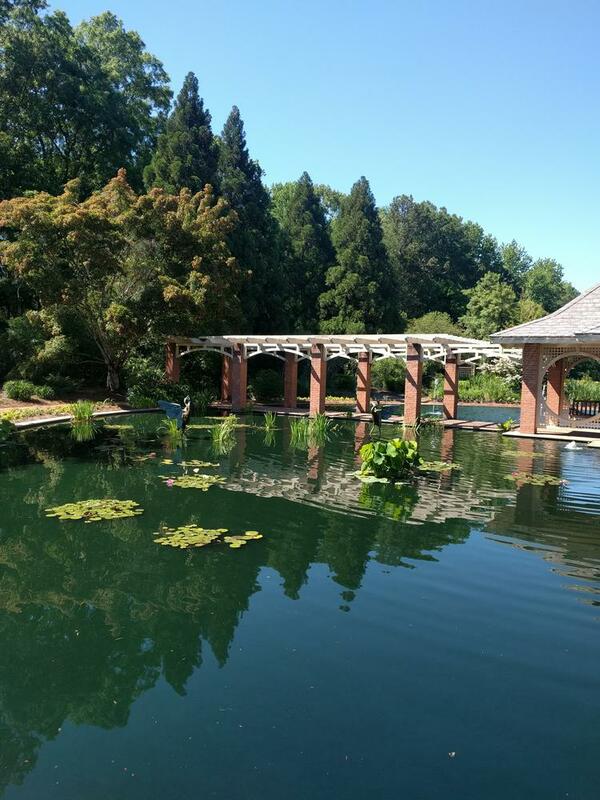 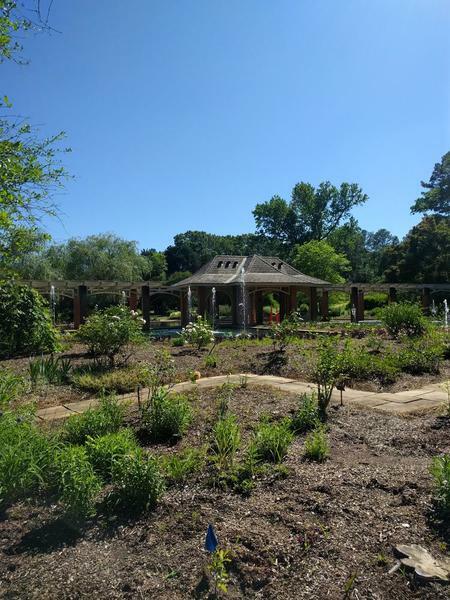 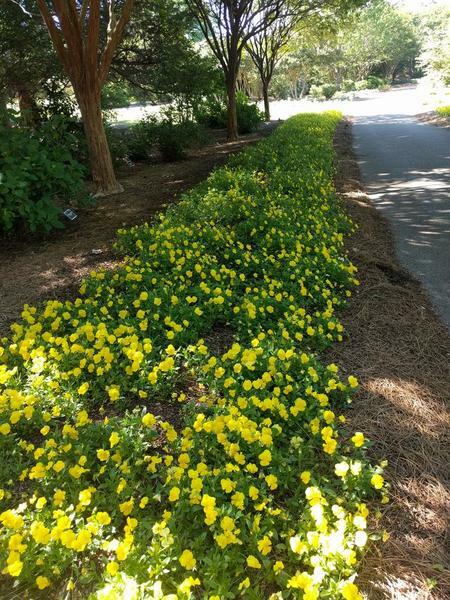 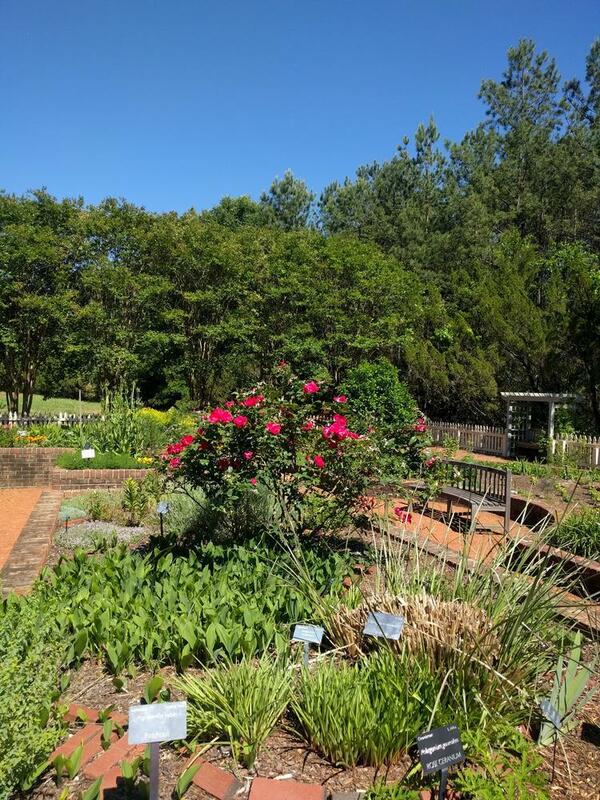 The Huntsville Botanical Garden is a 112 acre botanical garden located near the the U.S. Space and Rocket Center. 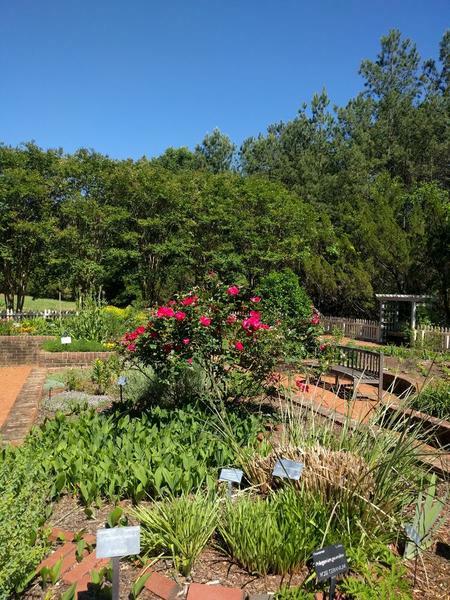 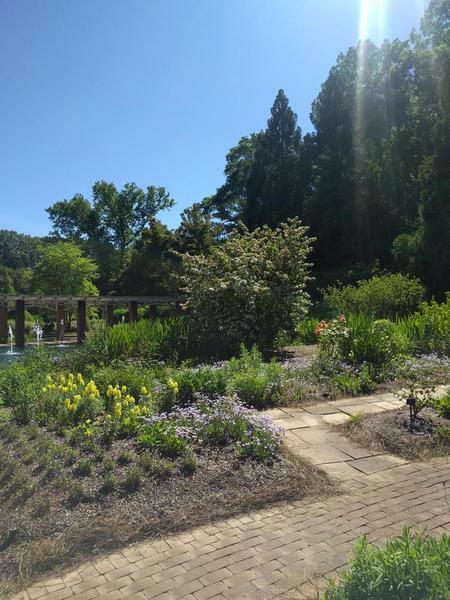 The garden is a major attraction in Alabama and definitely was one of highlights for me on my trip to Huntsville. 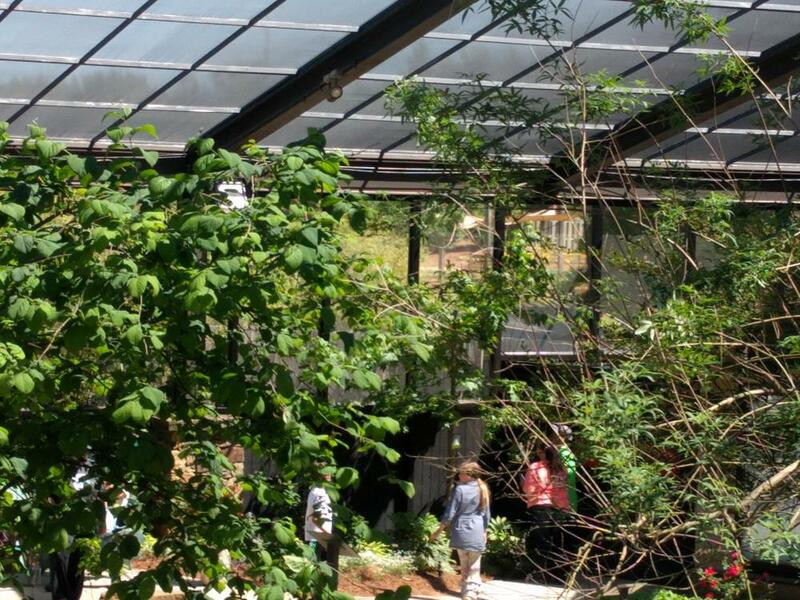 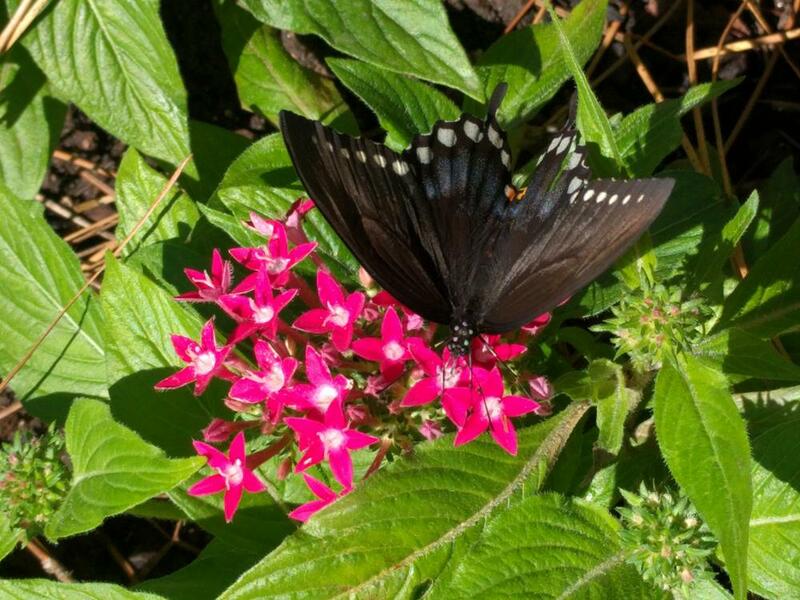 Some of my favorites parts are the herb garden, vegetable garden and the seasonal butterfly house. 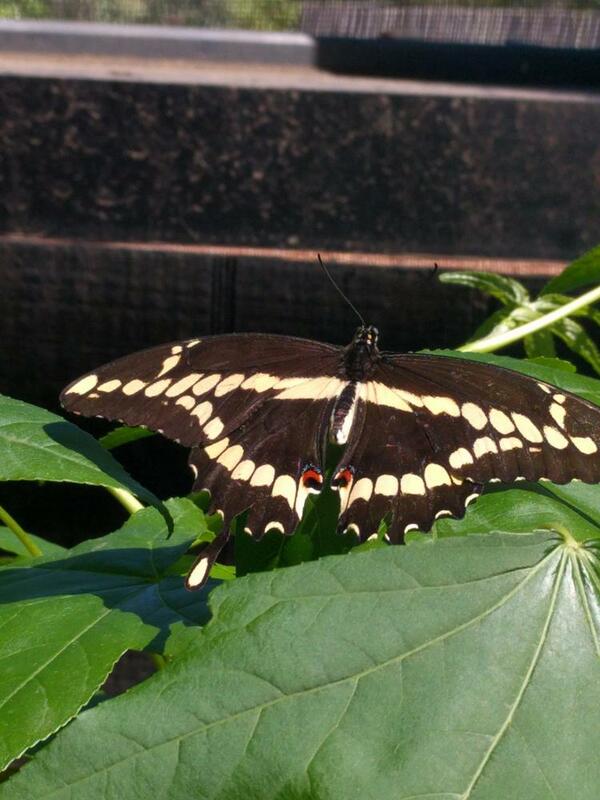 The butterfly house was full of butterflies when I went because they had a release the previous day. 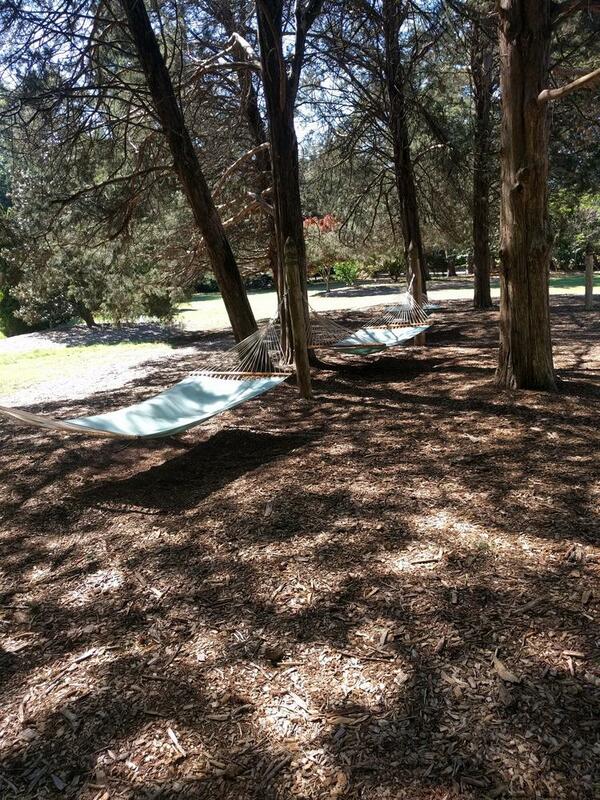 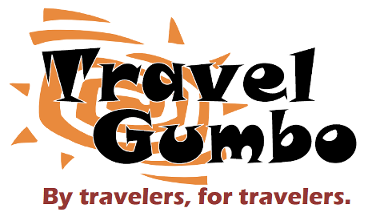 The walking paths are beautiful and there are even hammocks for relaxing.